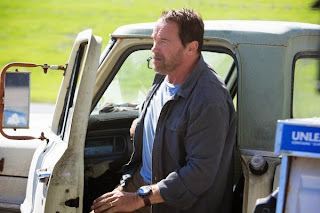 The latest Arnold Schwarzenegger post-apocalyptic starrer, “Maggie” along with Academy Award nominee Abigail Breslin has firsts stamped all over it – being the first drama thriller movie for Arnold Schwarzenegger tapping more on his real emotions in acting, the movie is helmed by first-time director Henry Hobson, the movie is written by first-time screenwriter John Scott 3 where “Maggie” had been included in 2011 Blacklist for best unproduced screenplays and the first time a zombie movie made relatable and realistic. 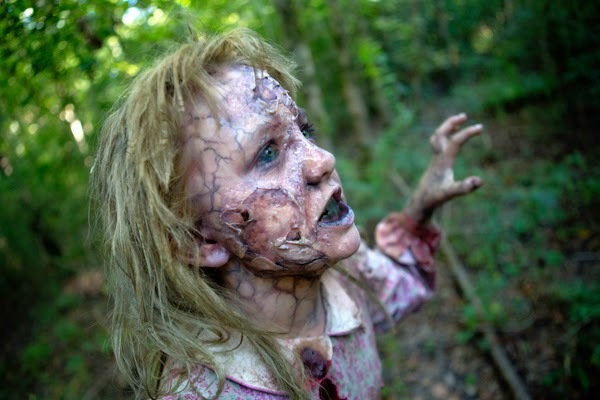 “Maggie” at its core is a film about a father protecting his daughter and in a departure for the zombie genre, the true horror and suspense in the drama lays not so much in the blood, brains and gore of the walking dead, but rather in the dark reality of caring for a child or loved one whose terminal illness or behavior make them a danger to themselves and their family – and eventually confronting the even darker choices that behavior presents to anguished, loving parents. 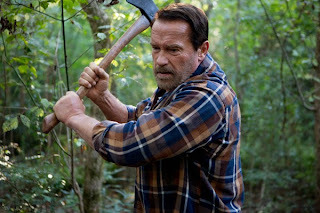 In the movie, the unimaginable choice Wade (Schwarzenegger) faces is profoundly soul-wrecking: Maggie (Breslin) is not just his first child and oldest daughter, she is the only child he had with his late, first wife. As Maggie deteriorates and Wade steadfastly remains at her side, he soon realizes the only way he can truly protect his precious child is to end her misery – but how can he kill his own daughter? 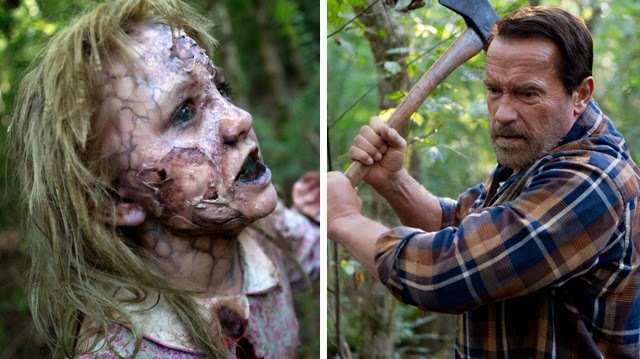 “After my daughter Maggie, played by Abigail, is bitten, she makes the conscious decision to run away to protect the rest of us. I, as a father, make more of an instinctual decision to find her and save her. Any father knows that the instinct to protect your children is real, so it will resonate with them. It leaves you asking yourself, ‘What would I do?’ and it isn’t an easy answer - the tears you see are real,” shares Schwarzenegger. 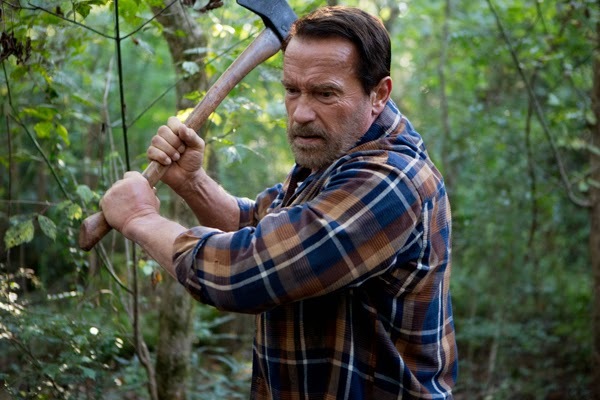 “This is the most human zombie film you have ever seen”, said Schwarzenegger, “and it’s the most human role you’ve ever seen me take on, and I’m proud of it. I think we produced an emotional, suspenseful film that will surprise and touch audiences.” As it turns out, the larger-than-life sports icon, movie star and former governor of California was ready for the next chapter in his remarkable life and was interested in the role of Wade Vogel. “Maggie” opens May 13 in cinemas nationwide from Pioneer Films.